Traffic accidents occur every other day due to a variety of different reasons. We take a look at the statistics to figure out what are the most common causes, so that we can avoid making the same mistakes. Since young, we have all been educated by our parents, teachers and the friendly traffic police officers, that roads can be dangerous. If you are not convinced, look at the spate of accidents that occur from day to day. In recent times, we have a self-entitled cyclist who hogged the road and resorted to violence towards a vehicle, only to be knocked down by said vehicle. It is clear that road dangers arise from the mix of fickle-minded pedestrians and similar people behind the wheels of the vehicles. If anything, humans are the variables in the environment, and that is why accidents cannot be totally avoided - they happen due to a momentary lapse of judgment, or in Eric Cheung's case, a moment of folly. In the period of 2012 to 2016, there had been 33,401 traffic accidents involving drivers, riders or cyclists. Here are the top 10 causes of accidents, ranked from the most common to the least. 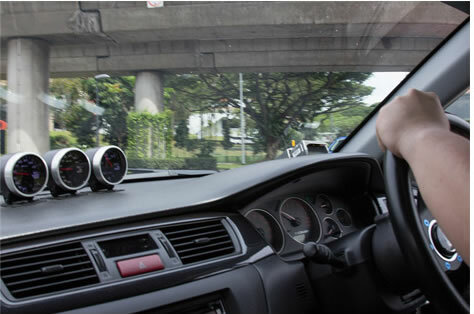 This is the biggest cause of accidents here in Singapore. 'Failing to keep a proper lookout' makes up 39.34% (13,141) of all accidents from 2012 to 2016, out of which 265 were fatal. An example of such mistakes is to make a turn without ensuring that there are no traffic from the opposite direction, resulting in an accident as the other drivers are caught by surprise and unable to react in time. Following right behind the leading cause of accidents, is 'failing to have proper control'. It makes up 18.52% (6,186) of all accidents from 2012 to 2016, out of which 212 were fatal. While there are fewer accidents due to this cause in general, a significant amount of them resulted in deaths. This might be due to the serious nature of such accidents as high speeds or severe conditions are usually involved for drivers to lose control of their vehicles. The third major cause of accidents is 'failing to give way to traffic with right of way'. This makes up 14.07% (4,701) of all accidents from 2012-2016, out of which 52 were fatal. 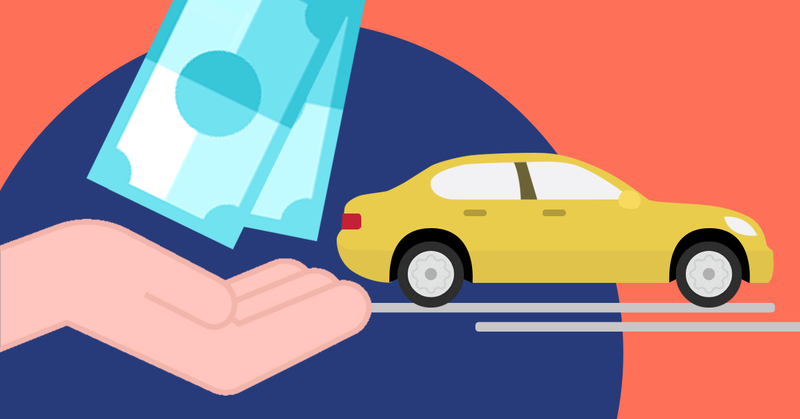 Taught as the basics in driving, some drivers might not be certain about the right of way, while others are simply careless and the ensuing chaos can often end up in an accident. 'Changing lane without due care' makes up 8.00% (2,673) of all accidents from 2012 to 2016, out of which 27 were fatal. 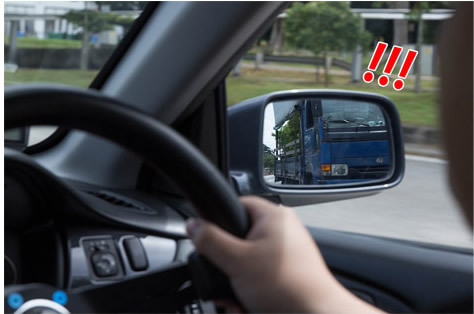 All humans require time to react to situations, and by changing lane without checking, you might place your vehicle in the way of another without warning - thus, causing an accident. Next on the list is 'disobeying traffic light signals resulting in accidents with vehicles'. This makes up for 2.90% (968) of all accidents here in 2012 to 2016, out of which 23 were fatal. The harsh punishment of 12 demerit points on top of a fine of $200 might be the reason that this cause is buried so far down the list. Unfortunately, a significant amount of such incidents were fatal, probably due to the severe nature of such accidents. 'Turning without due care' accounts for 2.75% (917) of all accidents from 2012 to 2016, out of which 19 were fatal. Making a turn at traffic junctions is something that drivers have to do every day. It is also where many accidents occur. 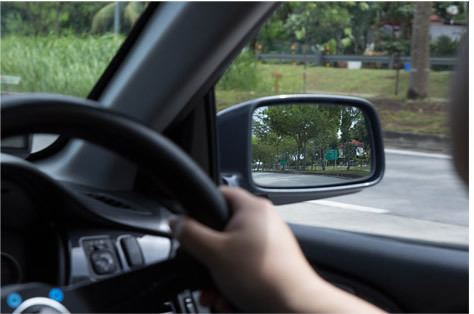 You see, when making a turn, there are multiple things that you have to look out for, such as keeping in your own lane, checking out for pedestrians who are crossing the road and checking your blind spot. Failing to exercise caution can easily result in an accident. 'Overtaking without due care' makes up 1.37% (456) accidents from 2012 to 2016, out of which seven were fatal. Overtaking is a manoeuvre that involves couple of lane changes, you will need to check your blind spot each time, while accelerating accordingly. As such, a lapse of judgement when doing so will be extremely dangerous. Furthermore, higher speeds involved in overtaking makes the situation even more precarious. 'Driving under the influence of alcohol' makes up 1.29% (430) of all accidents from 2012 to 2016, out of which 13 were fatal. Traffic police all over the world are clamping down on driving under the influence of alcohol, and it is easy to see why. Driving is a complex activity that relies heavily on one's cognitive abilities, and alcohol impairs one's cognitive abilities. It doesn't take a genius to figure out that alcohol and driving make a horrible combination - a clear recipe for disaster. 'Turning vehicle failing to give way to pedestrian during green man' makes up 0.85% (284) of all accidents from 2012 to 2016, out of which 15 were fatal. Traffic signals are set up such that the driver has to look out for pedestrians who are crossing the road, even when the light is in favour for you to make a turn. It just takes a simple careless mistake to result in a disastrous and fatal accident. The last accident cause that makes the list is 'following too close to vehicle in front', which makes up 0.58% (194) of all accidents from 2012 to 2016, out of which seven were fatal. The average reaction time for a driver ranges from 0.7 to three seconds. By following too closely to the car in front, you will deprive yourself of the time needed to stop your car. Add in more cars, such as on an expressway, and you get the perfect recipe for a chain collision. Claim Support to handle your claims!